Welcome to the Bauer lab! Members of the lab are part of the Biology Department and/or the Institute for the Environment and Sustainability at Miami University in Oxford, OH. We study plant ecology, and we are especially interested in questions with relevance to restoration ecology and sustainable agriculture. A primary focus in the lab is interactions between plants and soil microorganisms, including mycorrhizal fungi and rhizobia. 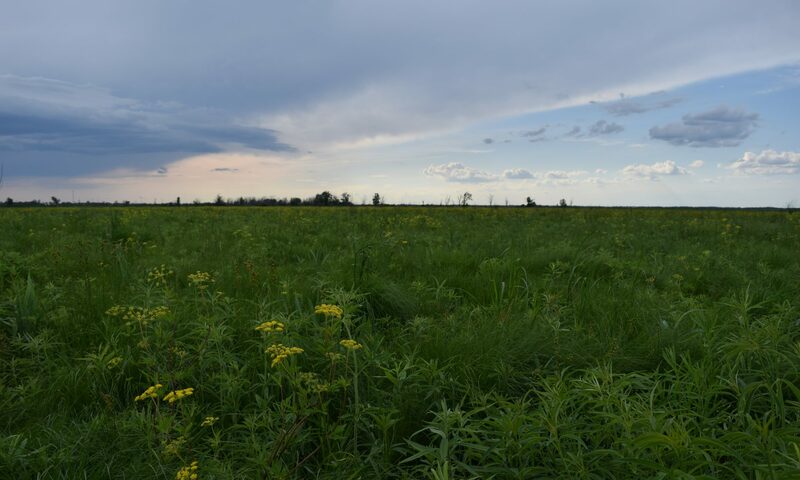 We are also working on projects measuring the resilience of plant communities to environmental change, plant – pollinator interactions in restored prairies, and forecasting the outcomes of ecological restoration efforts. Predictive Ecology –We are testing the mechanisms that shape the outcomes of ecological restoration, including the effects of management history, soil conditions, and plant × microbial interactions. With this understanding, we are working toward developing models that can forecast the outcomes of ecological restoration and provide insights into the mechanisms that shape plant communities. Interacting Symbioses – Partnering with beneficial bacteria and fungi can be an essential strategy for plants to acquire nutrients. These partnerships can be affected both by competition among mutualists for the plant’s resources and by changes in the surrounding soil environment. Since many plant species of conservation concern are reliant on mutualisms with bacteria and fungi, understanding the context dependency of these mutualisms may improve our ability to restore these plants to degraded environments. Sustainable Agriculture – The productivity of crop plants can be strongly affected by microorganisms. We are beginning new research projects to understand how we can manage soils to promote beneficial microorganisms and limit the negative effects of soil pathogens.